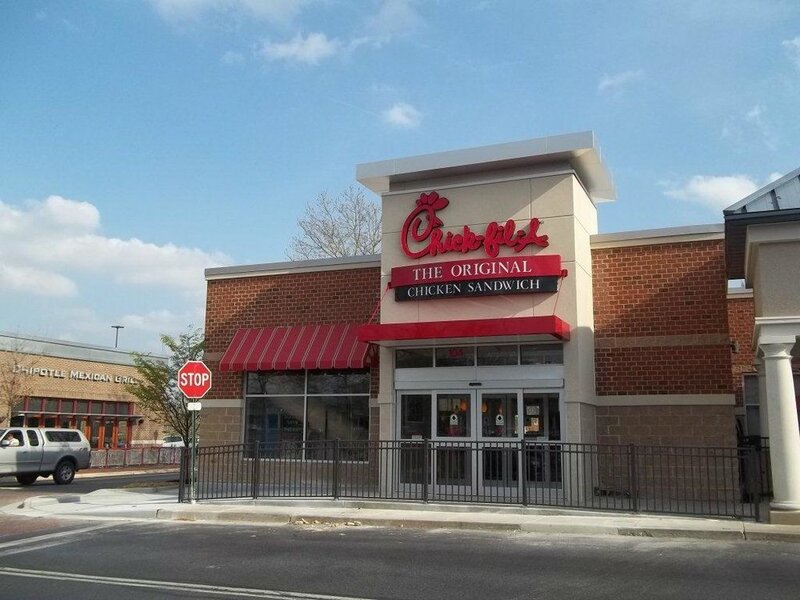 CROFT has completed several Chick-fil-A restaurants in the United States (GA, NC, SC & MD, Washington, D.C). 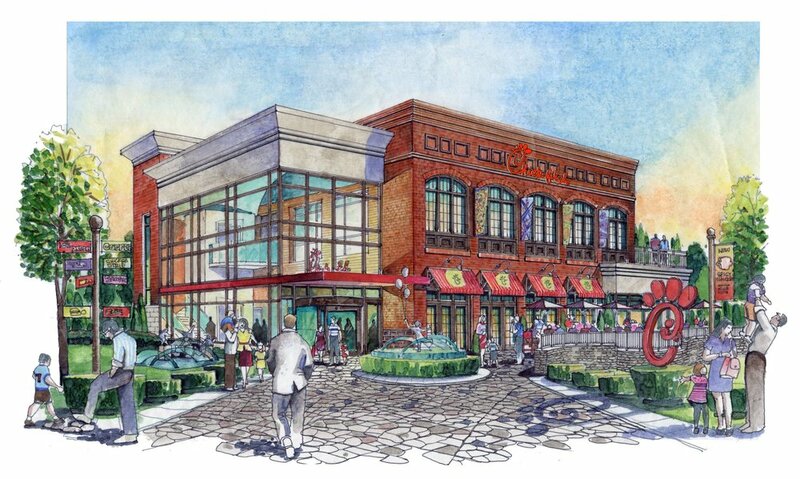 Projects include both new ground-up projects as well as renovations of existing restaurants. The stores feature an interior playground and new entry vestibules on the front and rear of the store. The customer experience includes community tables and easy entrances for families with strollers. The brand is successfully presented in the context of this traditional neighborhood center. 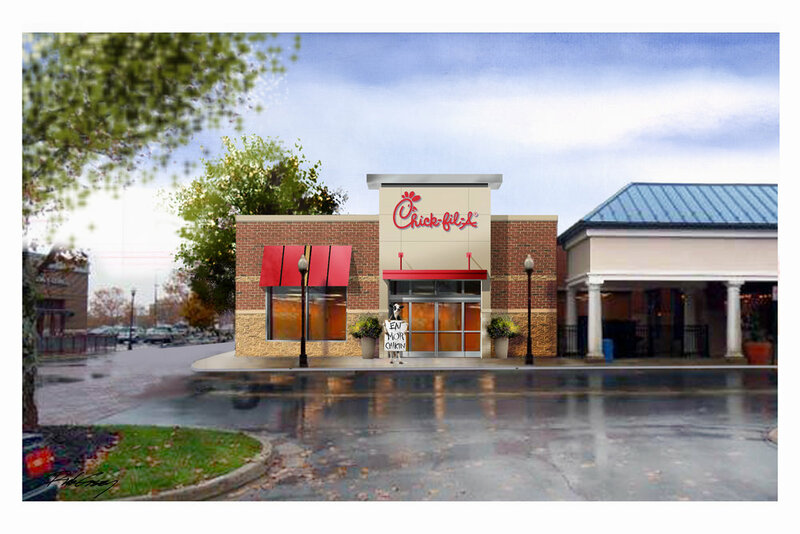 Since a two story Chick-fil-A prototype didn’t exist before, the restaurant in Raleigh, NC became Chick-fil-A’s first ground up, 2 story custom restaurant.